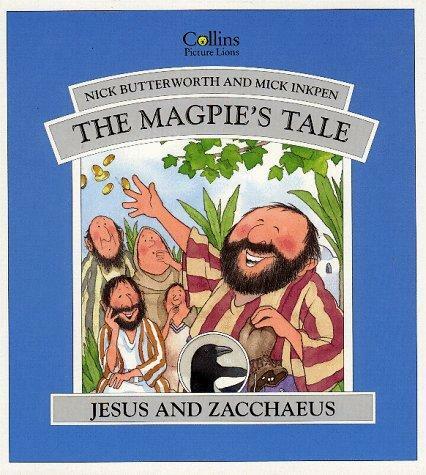 1 edition of Magpies Tale (Jesus & Zacchaeus) found in the catalog. 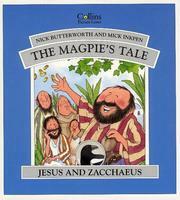 Are you sure you want to remove Magpies Tale (Jesus & Zacchaeus) from your list? Published October 1994 by Zondervan Publishing Company .